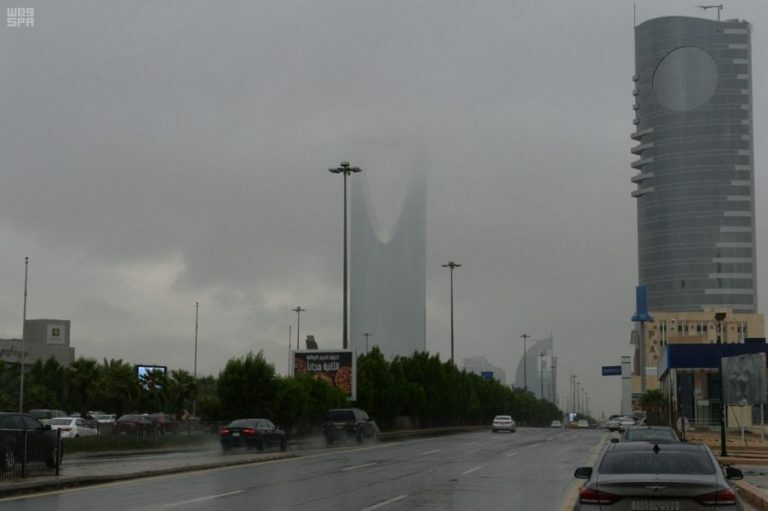 Damaging rains and floods have killed 14 people in Saudi Arabia in recent days as officials say the weather across the Kingdom this year has been among the most severe in decades. Can Saudi Arabia Build a Successful Tourism Industry? Cities Pose Huge Challenges to Military Forces. The Biggest Might be Just Crossing the Street.